Iconfactory : Search The Iconfactory Contact About Us Preferences Search: Home Freeware Software Stock Icons Design Services Search Results 5 items in cart - View Cart Search Results Results for: uk Click the title of any of the items below to learn more. Home Search for similar items Doctor Who Materializes on Your Desktop! Ged Maheux releases both a set of freeware icons and a fun desktop picture based on the BBC hit show - Doctor Who. Freeware Search for similar items More icons from the longest running scifi show on TV Search for similar items Doctor Who Icons from the longest running sci-fi show on TV. Search for similar items V for Vendetta Icons based on memorable objects from the hit film. Search for similar items Danger Mouse That small super agent is back, in icon form! 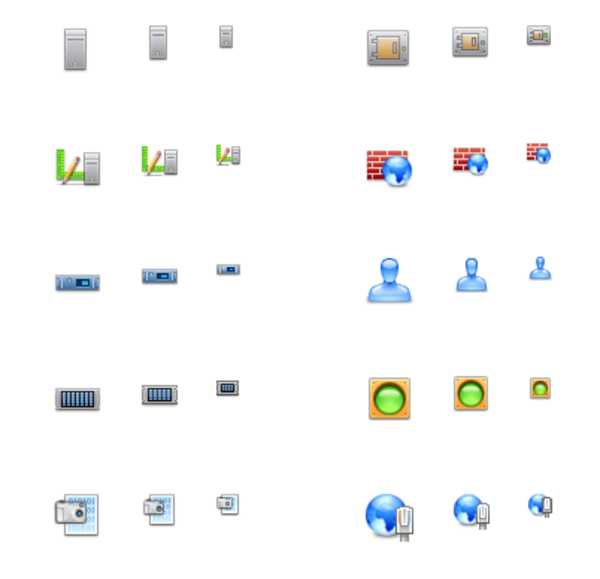 Search for similar items Design Services Search for similar items Business management software The Iconfactory designed a unique set of icons for Sage (UK) Limited's business management software to bridge the gap to Windows Vista. Search for similar items LSX Web Suite The Iconfactory was hired to design an icon suite for the website of one of the largest financial institutions in the world, the London Stock Exchange. 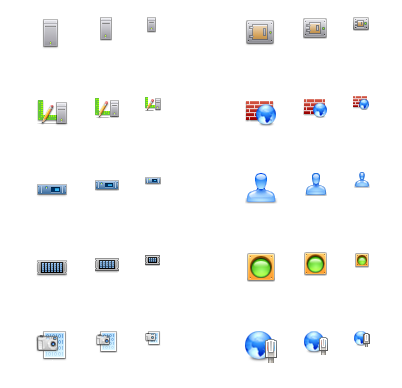 About Searching The Iconfactory search engine is a great tool to help you find whatever you are looking for. We have associated keywords with all of the content available on the site. 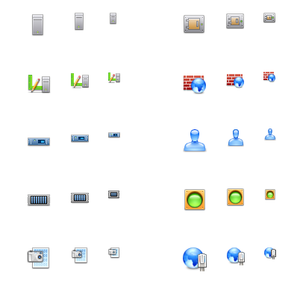 These keywords span icon sets, desktop pictures, iPulse Jackets, software products, support items, design services projects and even news page postings. In order to make it easy for you to find what you are looking for, we have built some features into our search engine that allow you to customize your search: Helpful Search Tips Use singular terms: When searching, stay away from plural terms and always use the singular instead. Try different terms: There are many words to describe content. For example, television or TV. Try several different words and/or combinations, to vary the results.